That's right, you too could enrol to be a space miner. The unique course is set to be offered by the Colorado School of Mines' Center for Space Resources. Although it's still pending approval for a 2018 start date the school plans to offer what is reported to be the world's first graduate program in celestial resources, covering the science, technology, policy, and politics of prospecting, mining, and using space resources. It may seem a bit premature but as the global economy moves into space, asteroids, the Moon and even Mars are being eagerly eyed off for the important resources they harbour — and world governments and even some in the private sector are keen to get in on the action. "It's not that far down the road. 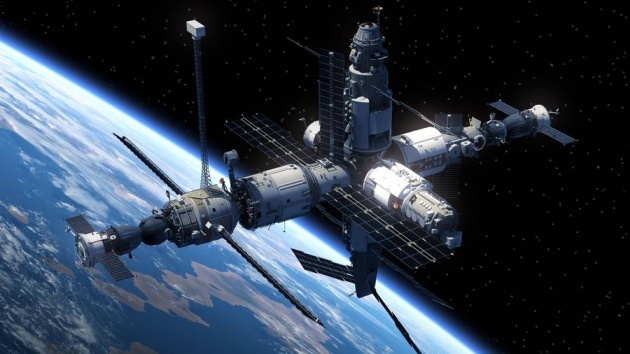 The market is already emerging," Professor Andrew Dempster from the Australian Centre for Space Engineering Research at UNSW told news.com.au in September.